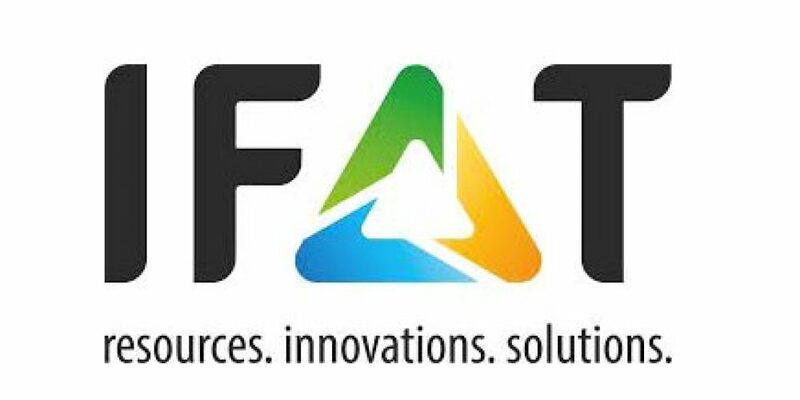 IFAT 2018 is surely one of the most important trade fairs for Water, Sewage and Raw Materials Management. The exhibition takes place at Messe Munich in Munich, Germany every two years. 2018 edition will start from 14th May until 18th May turning Munich into the ideal place for the presentation of professionals of Waste Management field. During IFAT last edition, 3.000 exhibitors and more than 150.000 visitors from all over the world have been leading players. Exhibitors from 59 countries take part to the trade fair, making IFAT internationally popular. Monday 14.5.18: Mangeri A. – Mori G. – Gennari G. – Gasparini D.
Thursday 17.5.18: Mangeri A. – Mori G. – M.A.Klemmt – Mori A.
Friday 18-5-18: Mangeri A. – Mori A.